It's really a bad feeling when you forget the lock screen password and end up attempting repeatedly praying if any one chance works. But in most situations, typing wrong passcodes repeatedly to test the right one always be ended with your phone is locked forever. Then what will you do? How to unlock Android phone? You might be recommended to use factory reset function to remove the lock of your Android phone. 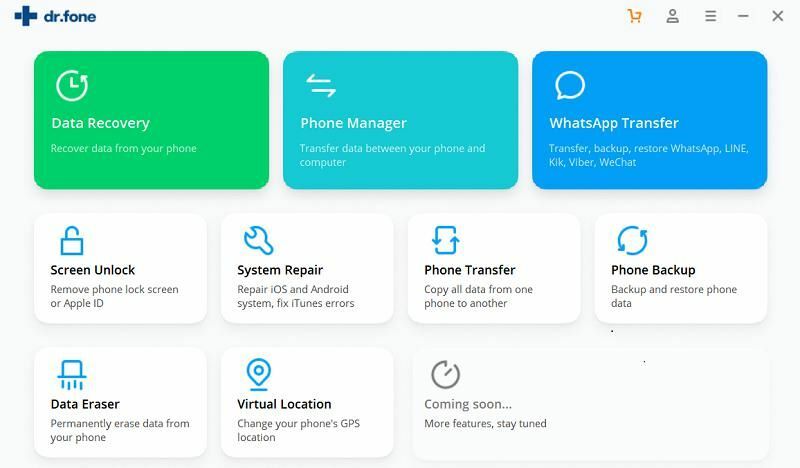 But actually, factory reset is not an ideal option here, because it will erase all of your contacts, messages, apps and other data during the process, and if you have no backup file, you might lost these data forever. Can't Miss: How to Recover Data from Android without Backup File? 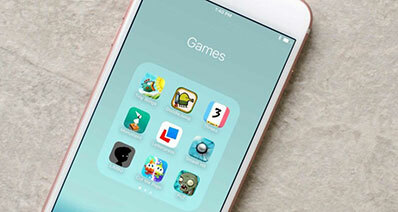 Obviously, no one want to see this "Disaster", so in this post, we have collected and picked 3 different ways to help you unlock Android phone using PC. You can compare them and decide which one is better according to your own needs. Attention! Your Device Might Be Locked in These Situations! iSkysoft Toolbox - How to Unlock Locked Android Phone without Losing Data? The best way to unlock Android phone from PC is using iSkysoft Toolbox - Unlock (Android). Because it works so smoothly that a non technical person can run it effortlessly while other methods take technical skills . And more important, this tool can unlock an Android phone without losing any data on it. Remove any types of screen lock from your Android device without data losing, including pattern, PIN, password and fingerprint. The removal process can be completed in few seconds using this fantastic tool. This lock removal tool grants full privacy, high-quality result and free trial. The lock screen can be removed under any circumstance with this tool. 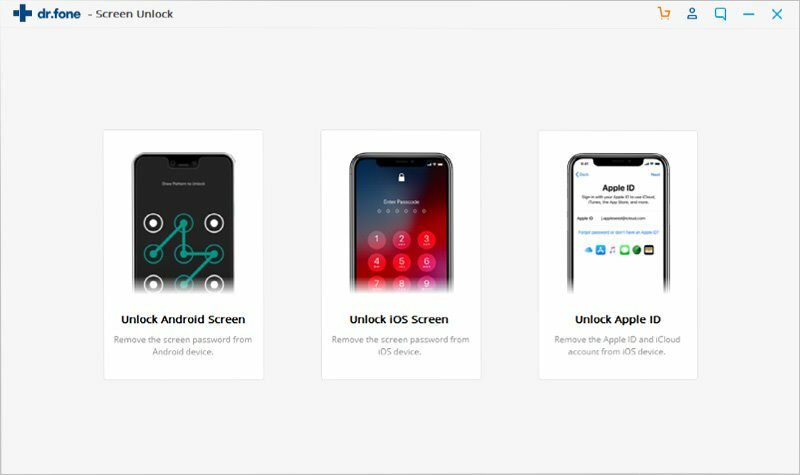 So no matter your device is locked and cannot accessed due to forget password, non-responsive screen or other reasons, this tool can deal with it completely. How to Unlock Android Phone without Password using iSkysoft Toolbox - Unlock (Android)? Start with going to the browser and downloading iSkysoft Toolbox from the official website. Install and launch it after this and click on the "Unlock" from first screen that will appear. Connect your Android device to the computer now and wait your device be recognized by the program. Next step includes confirming that you are going for the removal process. For this, check the device info in the program provided as the below picture shows. After this, hit on "Next" and this will appear a pop-up window. 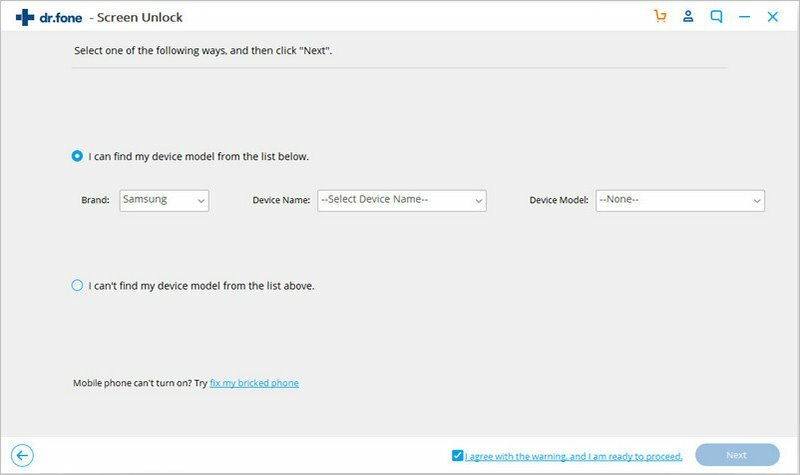 Type "Confirm" button in the blank area to ensure you've selected the right device name, model and brand in current process. Then click "Confirm" button to ready for the removing. Now, there's a need to get the proper recovery package. But before this, an important step to be taken is to enter the Download Mode. You need to press and hold "Power", "Home" and "Volume Down" button. After this, press "Volume Up" button and this way you'll enter the Download Mode. 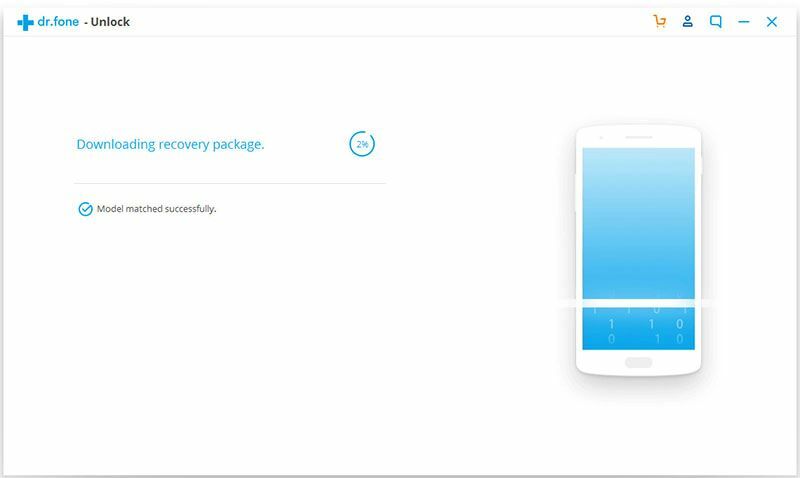 Once your device is entered the Download mode, then the program will automatically download recovery package. You only need to wait for the end and your device wil be rebooted after the lock is removed. 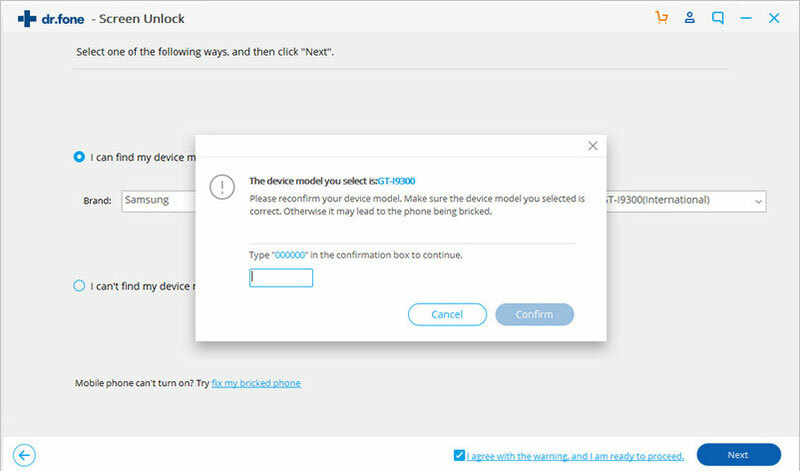 Once the process is completed, your device will be rebooted, and you can check the device by yourself and then try to backup or extract data from the damaged Android as you like. Another method to unlock Android phone from PC is to use Android Debug Bridge. However, that needs some requirements prior to executing the method. - your device should be having "USB Debugging" turned on. Also, the computer will demand permissions that are required for connection with Android Debug Bridge. Step 1: Start the process with connection between device and computer using USB cable. Now, press "Windows" and key "R" simultaneously. Release the keys when a box will appear. 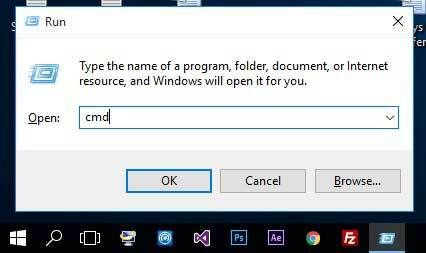 Type cmd in the space provided in the box. Click "OK" and a "Command prompt" window will emerge. Step 3: Subsequently, reboot the Android device and you will find no password or pattern in it. And you're done. How Can I Unlock Android on PC using Samsung Account? If you are a Samsung user, this service is certainly for you. 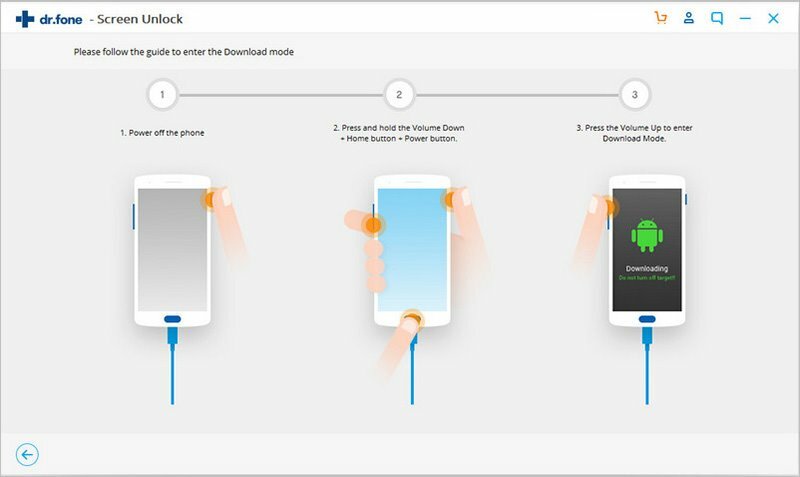 Samsung provides "Find my Mobile" service to all its Samsung customers that has numerous features like locking or unlocking you, ringing your device or even wiping it off completely and much more can be done remotely with just a few clicks. You can unlock Android phone from PC using Samsung Find My Mobile function very easily, all you need to have is a registered Samsung Account to get this method rolling. The steps for this method are given below. 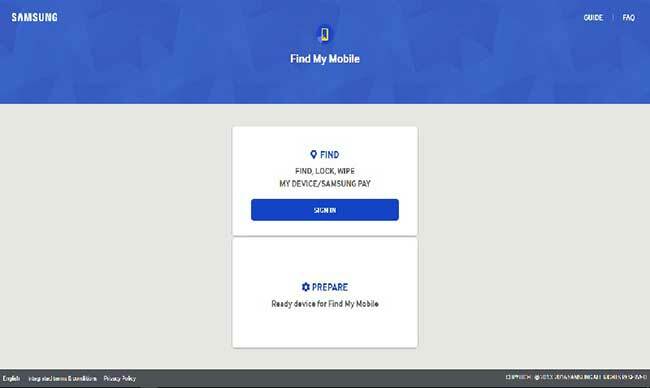 Step 1: Visit the official website of Samsung Find My Mobile and log in to it using your Samsung Account. 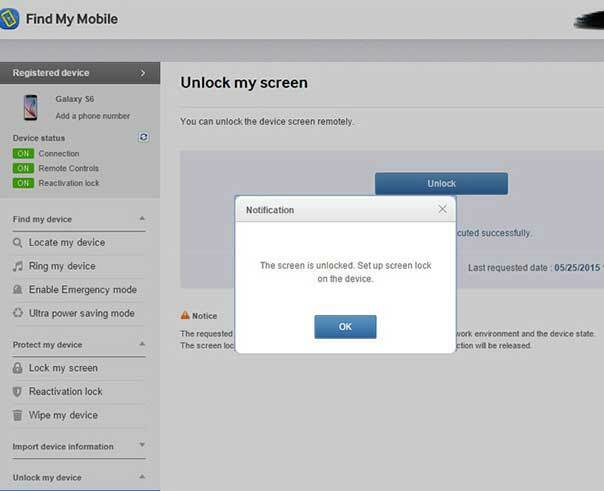 Step 2: Look for "Unlock my Device" option once you log in. 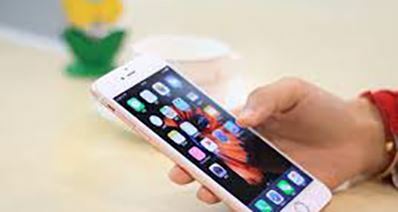 After this, your device will be connected to the internet and there will be an option on the screen which will help in unlocking your device. Click on "Unlock" and that’s about it. Attention! Your Device Might Be Locked in These Situaions! 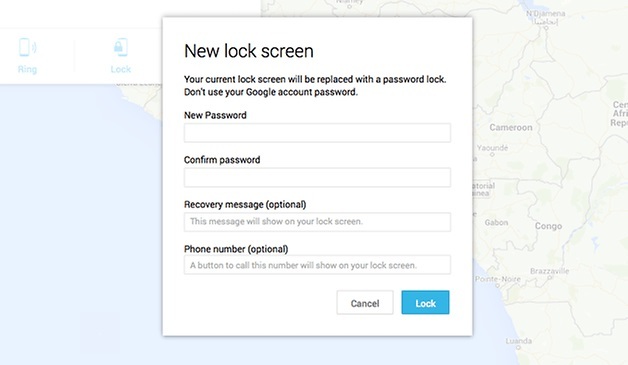 1) Backup Android data to PC or other security places, so that you can easily remove Android lock via factory reset without worring about the data losing issues. - You forgot the set password or you purchased a second hand phone. - Phone screen is disabled for the password was entered wrong many times. - The screen is cracked and not taking input. - Unfortunately your phone is hacked. 3) Prepare a data recovery tool for Android. Once you found something is lost after unlocking, using iSkysoft Toolbox - Recover (Android) to get the lost data back on Android at the first time. How to Unlock An LG Phone without Password?